SB 2, the most controversial bill in the package, would create a $75 transaction tax on real estate paperwork, with funds directed toward the zoning and funding of affordable housing. A housing bond, SB 3, would create a $4 billion fund for cities to build housing and will be voted on in the 2018 election. Senate Bills 2, 3, 35, 166 and 167 were all passed as part of the housing package, as well as two other clarification bills from State Senator Richard Roth, D-Riverside, and State Senator Steven Bradford, D-Gardena. Two assembly members stalled the vote for about an hour, including Assemblymember Marc Levine, D-San Rafael. Levine and Assemblymember Adrin Nazarian, D-Van Nuys, submitted the deciding votes. Levine said his largest concern regarding the housing package was SB 2’s increase in homeowner taxes, but he ultimately decided to vote yes because of the inherent benefits homeowners receive in tax deductibles. 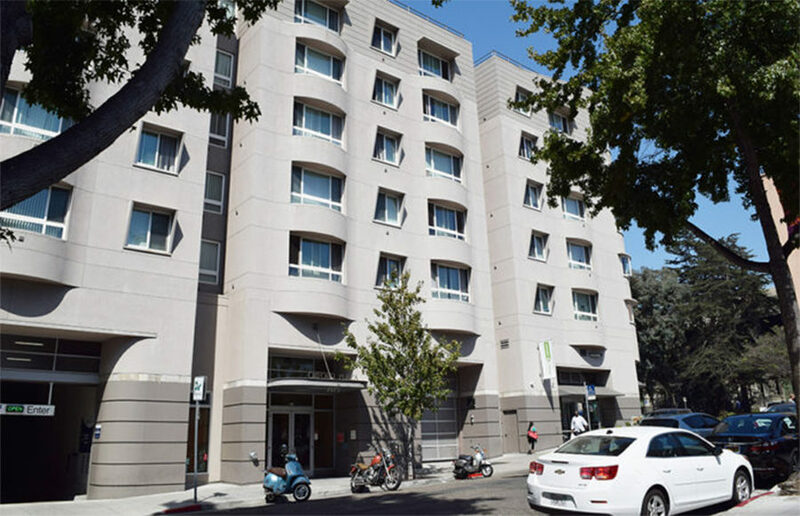 “What Berkeley is in desperate need of is additional funding to produce new below-market-rate housing and leverage what little funds do come in from the federal and state governments,” said Housing Advisory Commission Chair Igor Tregub. 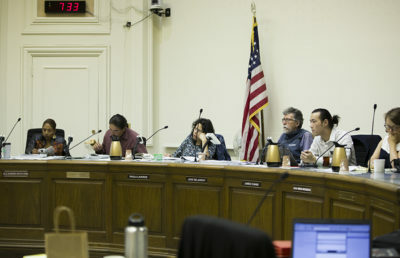 According to Councilmember Ben Bartlett, the largest factor preventing full implementation of Berkeley’s “progressive” pending housing policies is a lack of funding. He added that he supports SB 3’s passage on the 2018 ballot. 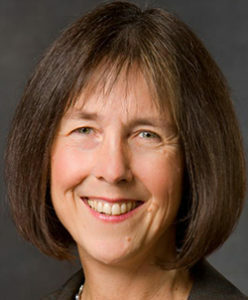 State Senator Nancy Skinner, D-Berkeley, penned SB 167, which strengthens the Housing Accountability Act and makes it harder for cities to deny a housing project that meets the city’s zoning and land laws. Skinner explained that the bill works to remedy situations in which a housing development project is opposed by a neighborhood, which then causes the city to deny the development project to quell the opposition. “Too often we see projects … not even being submitted because of fear that the process will result in a denial … we need to do our best to make sure it gets built,” Skinner said. This happens across the state, according to Skinner, and occurred in Berkeley last year, according to a lawsuit against the city for revoking an approved zoning permit. Mayor Jesse Arreguín said he did not support SB 167, however, because it takes control away from the local government in regards to housing projects. 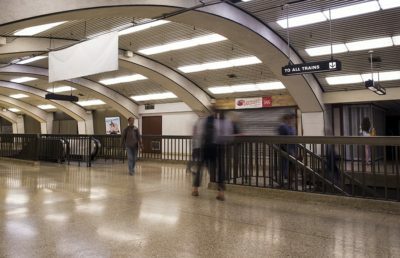 “It’s a one-size-fits-all approach to a state housing crisis, and I think the goal is to get cities like Palo Alto or Lafayette, which are not building enough housing, to make them meet their fair share … while cities like Oakland and Berkeley are building thousands,” Arreguín said. A previous version of this article incorrectly stated that Igor Tregub is the vice chair of the Housing Advisory Committee. In fact, he is the chair of the committee.